Thank you for allowing me to help you in your search for the perfect home. 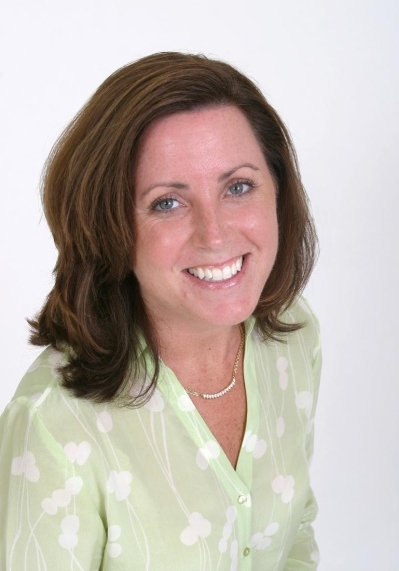 My name is Kathy Molloy and I have enjoyed a successful career in real estate for over 23 years. I can be counted among the few people in the world that absolutely loves their job and I am extremely grateful for that. Whether I am helping someone purchase their first home, sell a home that has been in the family for over 100 years or counseling a homeowner who is looking to make improvements, I give 100% to these and all aspects of my job. The fact that people put their trust in me means the world and I will do everything it takes to live up to that. My aim as a realtor is to provide you with pressure free advice, guidance and help. I would love to become your realtor for life. In order to achieve this goal, I will do whatever is necessary to help you in every situation that involves your home purchase. If you own real estate that you're thinking of selling, I'd be happy to provide you with a free Market Analysis. I know the market and continually research what is going on with pricing, financing and all the important aspects of real estate. Whether you are buying or selling a home, hire someone like me, who wants to earn your business. I invite you to contact me as I'd be happy to assist you with this important transaction. Feel free to call or e-mail me with any questions and have a great day!